Have you been faced with a situation in which you needed to extend your cable length without having to replace your existing one? This situation is quite common especially for customers in the machine building and material handling industry. 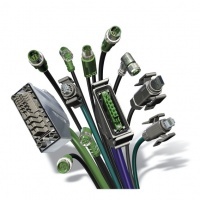 Taking into consideration that industrial standards require joints to be water- and dust-proof, the very thought of replacing a short cable and re-laying it with a longer cable can seem daunting. Not only is it a waste of material , it is also a waste of time which equates to significant cost over time. 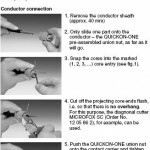 I would like to share my personal hands-on experience with you. Two years ago, after moving into my new apartment, I was faced with a need to extend the wire for my fan as the wire given by the manufacturer was too short . At the same time I needed it to be water-proof, as I wanted to ensure that water did not seep into the joint when the floor was being mopped. 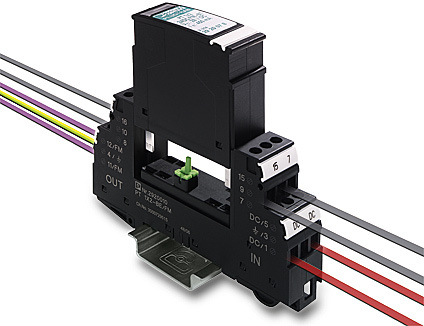 As I had a couple of samples on my hand and I decided to use a Phoenix Contact QUICKON cable connector. With the clearly written instructions from the manual that came with the standard package, I managed to join the two cables in less than five minutes. Sharing similar concerns as any of our customers would have, more skeptical of my own technical skills than of the insulation displacement technology, I turned on the fan and voila. The power flowed flawlessly and I was enjoying the breeze from the fan, bringing a smile to my face. Till date I am still enjoying the cool breeze from my fan, powered by Phoenix Contact. Maybe it is about time to do another home project, how about a smart home system with the touch panel and controllers? 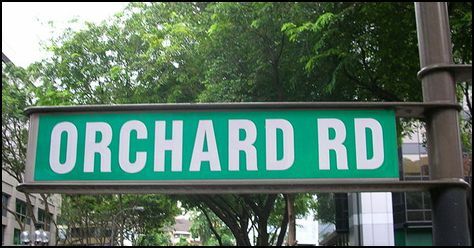 Wednesday, the 16th of June 2010 will be remembered as the day when torrential rains flooded the most renowned road in Singapore, Orchard Road. I was not even aware of it until the next morning when I read the papers. I live and work in the east where the rain was mild that day. First reaction? Surprised, but no big deal, or so I thought. I brushed it aside as I left my house for work that morning. It was on Thursday that I realized the impact of this news. It had traveled far, across the Straits of Malacca to the most populous country in South East Asia, Indonesia. I was in Jakarta on a one-day business trip. Business aside, the talk of the town was the flood in Orchard Road. Every one of the 7 business acquaintances I met that day was mocking the flood. I was surprised. Even more so when I heard that it was headline news in the local newspaper that morning. Wow…, I thought. At that moment, I realized that we, the second youngest country in South East Asia, after East Timor, had established for ourselves a rock-solid reputation for our infrastructure. Our neighbours hold us in such high regards that they had never imagined flooding of such a magnitude occurring at all, much less in the heart of Orchard Road. So, what are my thoughts on this flood? Singapore is not impervious to failure but our strength lies in learning from our mistakes. We remedy, we grow, and we improve. We change. From this flood, I also see opportunities. I can almost visualize that more ‘horsepower’ will be added to the control system – IP67 industrial plug connectors will be needed to withstand the harsh outdoor environment, surge protection to guard against the failing of the control system due to lightning strikes, an array of data communication and protection devices for reliable transmission from CCTV systems, a robust SMS relay will sending an SMS (to the PUB) when triggered by the remote sensors, and many more! Regrettably, I was not able to witness with my own eyes, the last flood in Orchard Road. Wireless technology has become a vital and integral part of our lives. Without it, we would not be able to communicate with our dear ones, who may be halfway around the world, with a mobile device. 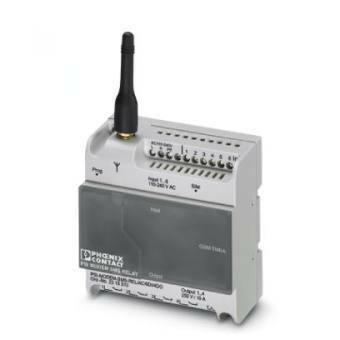 Wireless adoption in industrial applications is also gaining more popularity, especially in the areas of data signals monitoring in the field. In an industrial environment, a protocol is required and there are many different wireless technologies that are available. There is Bluetooth for short range communication, WiFi (Wireless Fidelity) and GSM communication for those really hard to access places. Some other wireless protocols like Ultra-wideband, WiMax (Worldwide Interoperability for Microwave Access) and Zigbee are also increasing their presence in the wireless arena. So which is the industry adopted standard? Right now, there is only one for use in the industry; it is finalized by the ISA (Instrument Society Of America) who sets the standards for the Automation Environment. The most widely used wireless communication standard is the Wireless Hart. 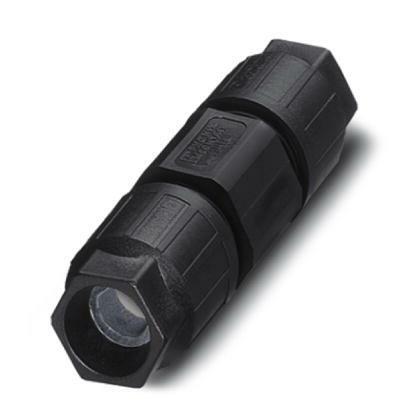 Wireless Hart allows the field instrument to communicate both its Analog (4 to 20 mA signal) and Digital signal via the same communication platform. 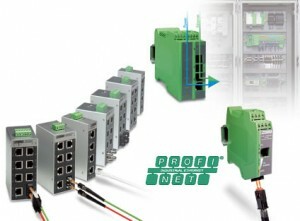 Phoenix Contact has recently released a Wireless HART module from the Interface Product Group. Up to a total of 250 Wireless HART field devices can be connected within a single network. With Phoenix Contact’s Wireless HART, any new system or hardware can be installed with less cables and in a fraction of a time it takes for a cabled solution. Ultimately, this equates to lower installation costs. As it is based on the existing HART protocol, wireless HART can utilise the current maintenance and diagnostic tools as such, very little re-training is needed. 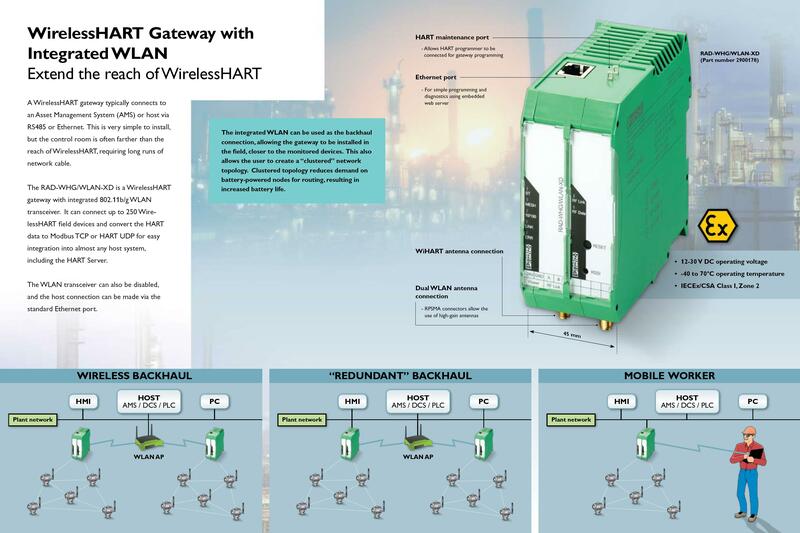 Want to know more about Phoenix Contact’s Wireless Hart. 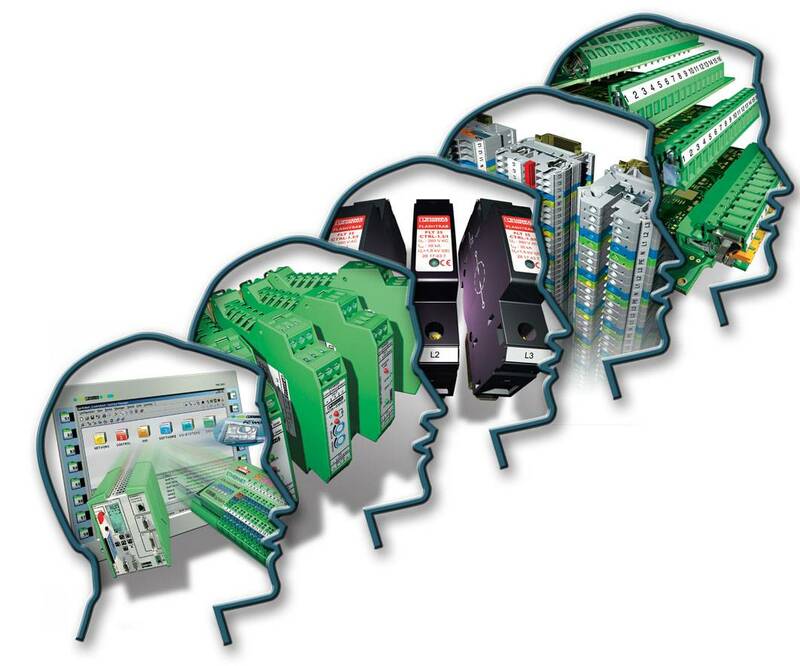 Visit Phoenix Contact for more information. India had always been one of the countries that I, or rather, my left brain wanted to visit. On the contrary, it is also a country that the logical side on me, least wants to visit. Let me explain the conundrum. I think, I like India because it is a country filled with rich history and culture, compiled from the roots of Indians, Persian, British and the Middle East (as far as I know). It is also where the magnificent symbol of love, The Taj Mahal sits. To feel the cold white marble of the Taj, one of the Seven Wonders of the World, sits right at the top of my to-do list. Authentic Indian food is another pull factor to India. To try the true-blue Chicken Masala, Chicken Tikka and Chicken Tandoori will be a great pleasure to my taste buds, I imagine. On the other hand, my right brain is afraid of the environmental conditions. The heat that literally sears your skin in the open (more than 40 degree Celsius of dry heat from March to June); the air pollution that sets your whole respiration system into a “4-wheel drive mode”; the contaminated water that churns your stomach faster than any of those roller coasters ride in Magic Mountain; the number of power cuts/losses that exceeded the counts of your fingers, and the noise pollution – the incessant blaring of horns on anything that comes with wheels, could possibly wakes the dead. Adding up all of these factors, would you give up your hard-earned money in exchange for a trip to India? No chance, India is probably one of the last places on earth you would want to visit. Coincidently, I was given the opportunity to experience India for myself. I was to attend a business meeting in New Delhi. And so I went, taking my wife, my “Supreme Court judge”, along for an extended trip after the meeting. True enough, my left brain was correct, but so was my right. What surprised me was not the weather conditions or the physical place itself, but the People. I noticed that Indians (most) are really friendly and show great hospitality, with sincerity. I was lavished with tip-top service throughout my stay. I was most impressed that a cell-phone that I had absent-mindedly left in the hotel restaurant was found a few hours later. Even in Singapore, the odds of having your lost phone returned are near zero. As always, there were a few bad eggs in the basket such as the tour-guide who was able to manipulate his service like a switch, dropping his service level to ground zero when tips presented seemed too “ light-weighted” for him, and the grouchy Airport lounge staffs that ,sadly, left a lasting, bad impression, before we flew back to Singapore. Other than the friendliness, the daily life of the Indians, showed me the other side of life that many of us, as Singaporeans, have forgotten -the survival instincts and never-say-die attitude. Looking back, I have taken many things in life for granted. I am no photographer and had no interest with carrying a bulky camera around. However, on this trip, the urge of capturing these moments was so great that I cannot stop clicking away. I have selected a few pictures to share with you. When life does not bend in your favour, do not wait for someone to come by and do it for you. 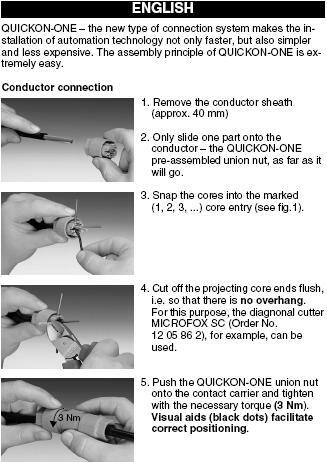 Do-It-Yourself(DIY), within a ‘right frame’. I guess such a ‘can-do’ attitude is where entrepreneurship begins; where creativity starts. Many Singaporeans are blessed without having to experience the harshness of life, as they do in India. Yet, this harshness has probably shaped the toughness of character within – the instinct of survival, the ‘ever-ready’ will power, the creativity, and the guts of risks-taking. While many of us are found wanting in these virtues, I believe, with a little effort to re-focus our energy and fine-tune our mindset, we can evolve, stronger. For a start, I believe that the first change that we can all make, is to stop wasting negative energy on why and how it cannot be done (cannot-attitude). Mr Lee Kuan Yew once said, “Focus on what works”. Concentrate on developing the ‘can-do’ attitude, and start asking “How do I do it?” instead of “Can it be done?”. With a leap of faith, even in an environment such as in Singapore, I believe, we can also groom a ‘can-do’ attitude. Reliability is the keyword in Process Engineering. Its electrical system, the quality of the electrical contact points, is a major consideration for the reliability of the overall system. And how do you define reliability in a system? Is it in the Programmable Logic Controller (PLC), the drives’ system, or the Distributed Control System (DCS)?